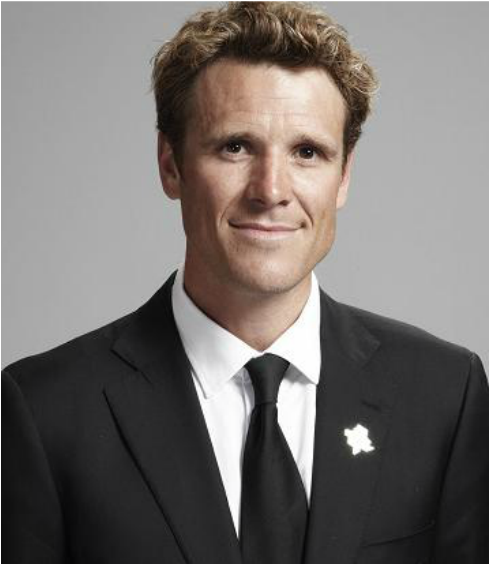 James Cracknell's sports expertise and success in front of the camera makes him a credible and professional spokesperson while his personality and positive attitude of making a change transmits unto others. Below is an interview he recorded with BBC West Midlands about walking home safe. If you're interested in a TV personality spokesperson for any radio or TV interviews please get in contact with us.